- HyperGlide (HG) sprockets are also compatible with IG chains. - HG sprockets deliver faster, quieter down-shifts and smoother up-shifts. 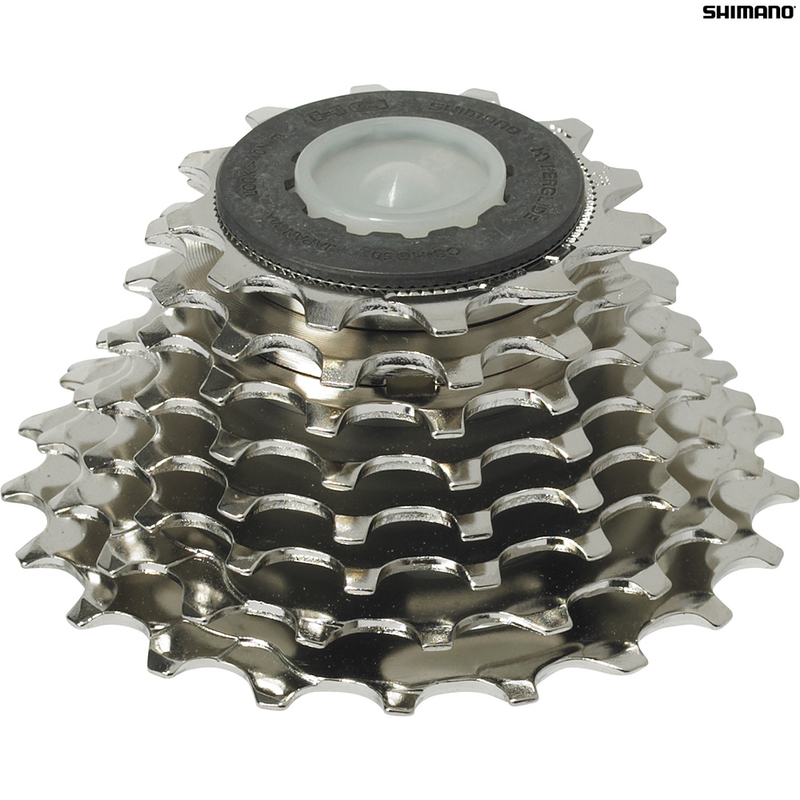 - Fits to Shimano HG compatible Freehub body.